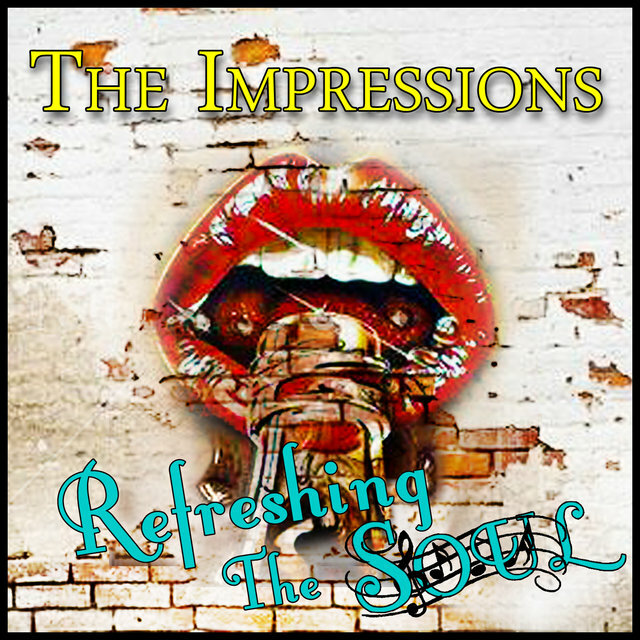 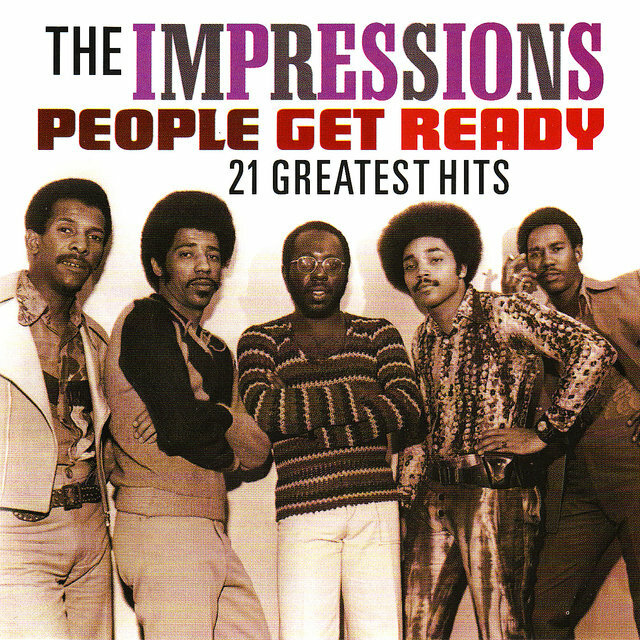 The quintessential Chicago soul group, the Impressions' place in R&B history would be secure if they'd done nothing but launch the careers of soul legends Jerry Butler and Curtis Mayfield. 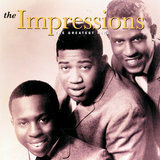 But far more than that, the Impressions recorded some of the most distinctive vocal-group R&B of the '60s under Mayfield's guidance. 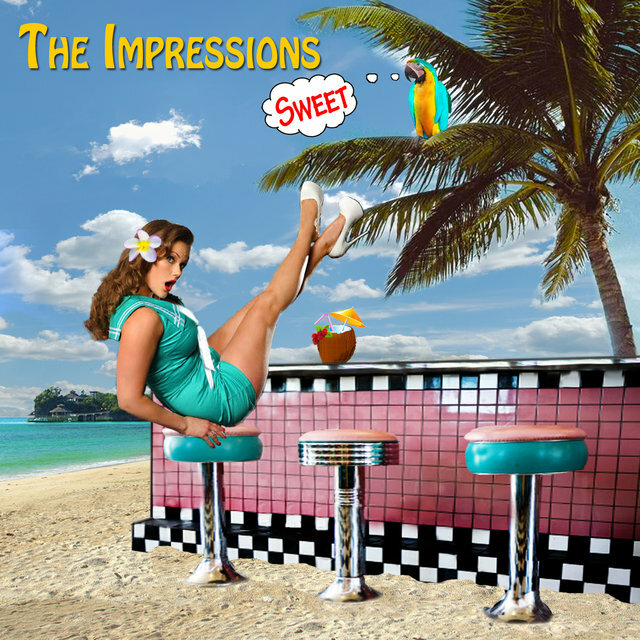 Their style was marked by airy, feather-light harmonies and Mayfield's influentially sparse guitar work, plus, at times, understated Latin rhythms. 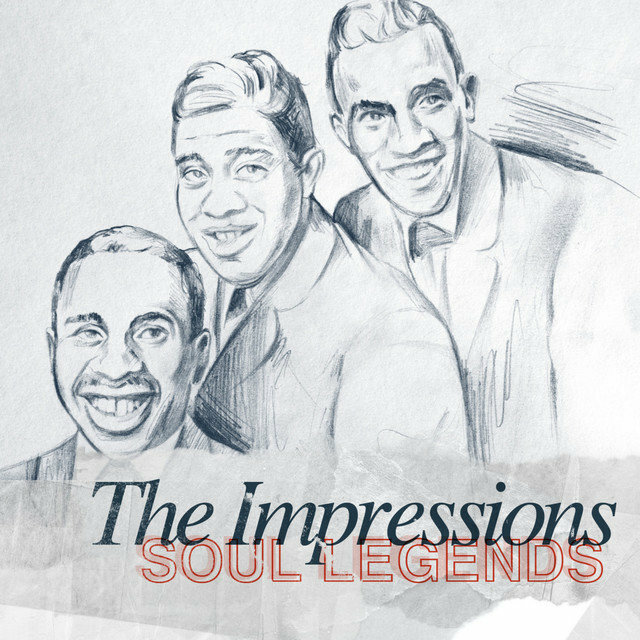 If their sound was sweet and lilting, it remained richly soulful thanks to the group's firm grounding in gospel tradition; they popularized the three-part vocal trade-offs common in gospel but rare in R&B at the time, and recorded their fair share of songs with spiritual themes, both subtle and overt. 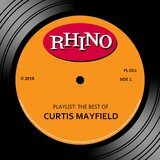 Furthermore, Mayfield's interest in the civil rights movement led to some of the first socially conscious R&B songs ever recorded, and his messages grew more explicit as the '60s wore on, culminating in the streak of brilliance that was his early-'70s solo work. 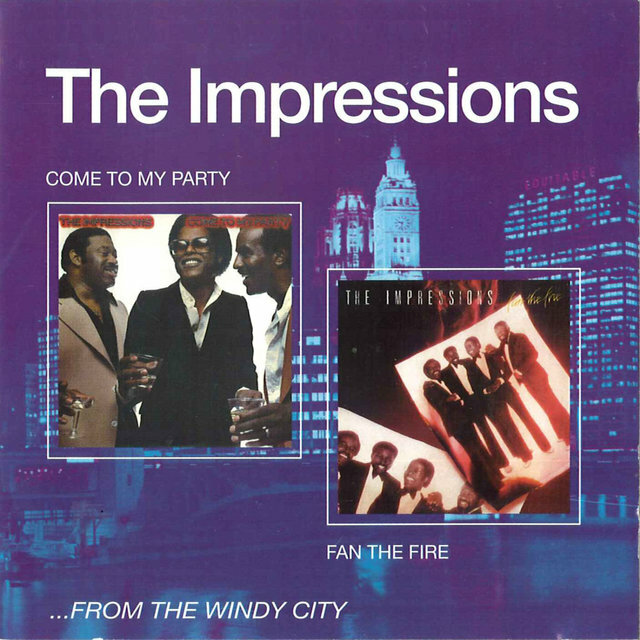 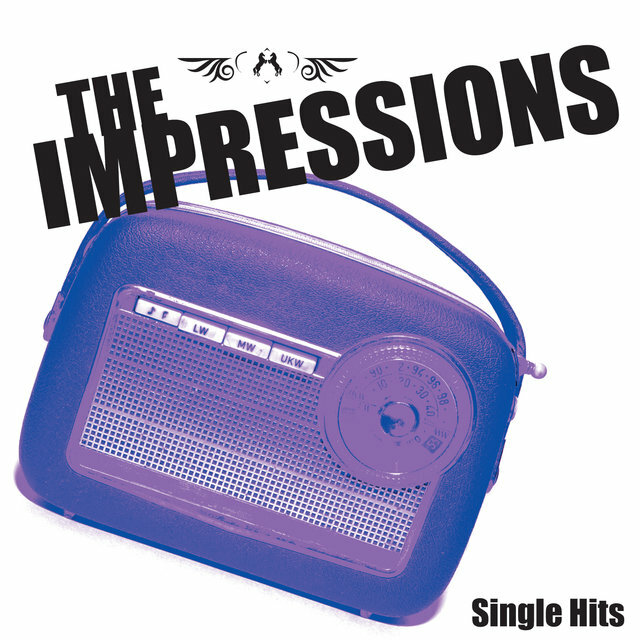 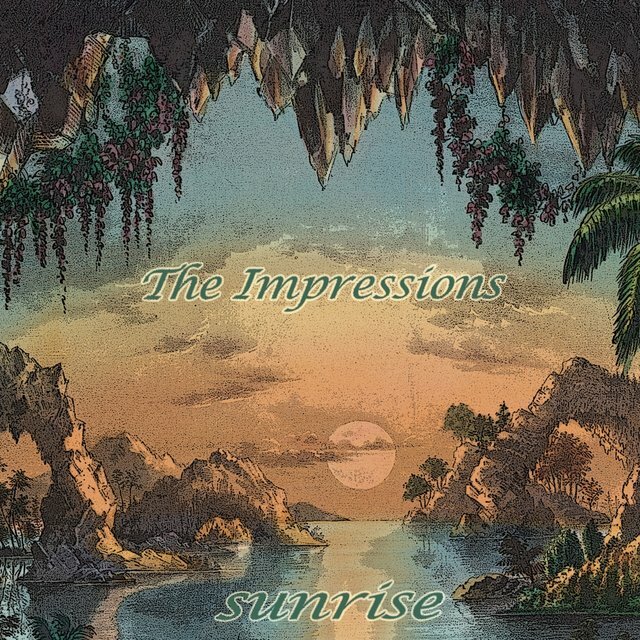 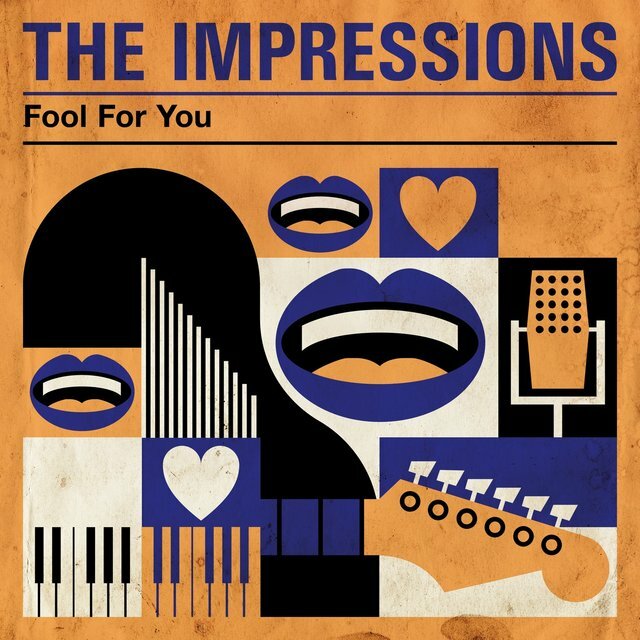 The Impressions carried on without Mayfield, but only matched their earlier achievements in isolated instances, and finally disbanded in the early '80s. 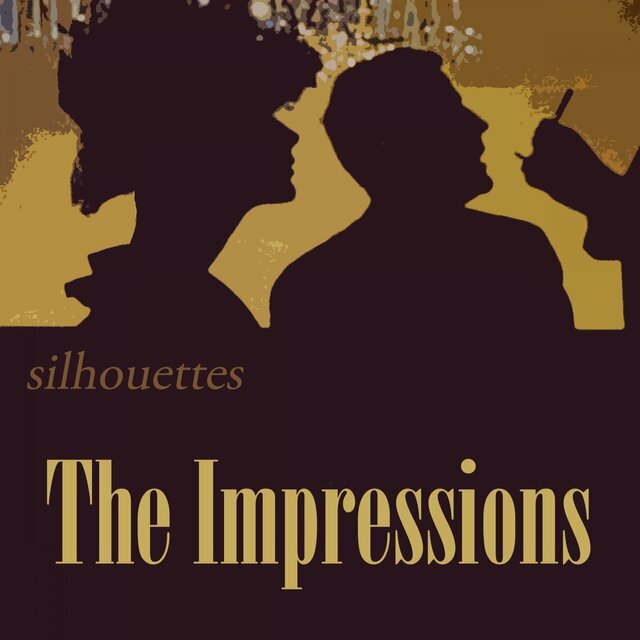 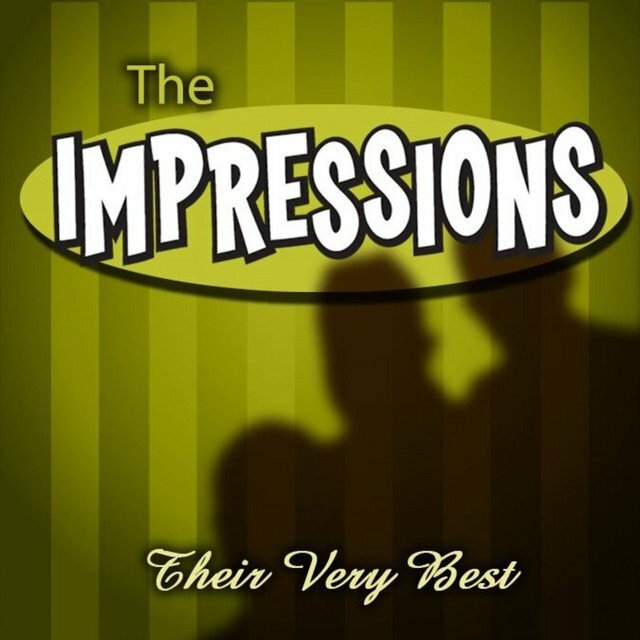 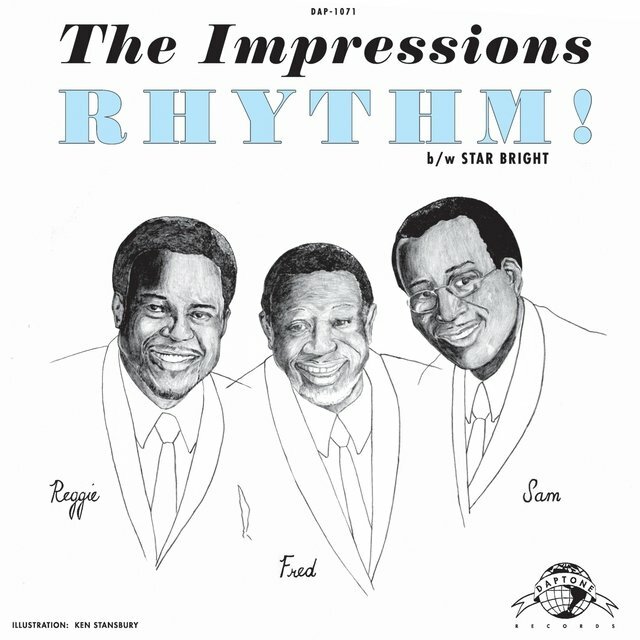 The Impressions were formed in Chicago in 1957 as a doo wop group called the Roosters, a group of Chattanooga, TN, transplants that included vocalists Sam Gooden and brothers Richard and Arthur Brooks. 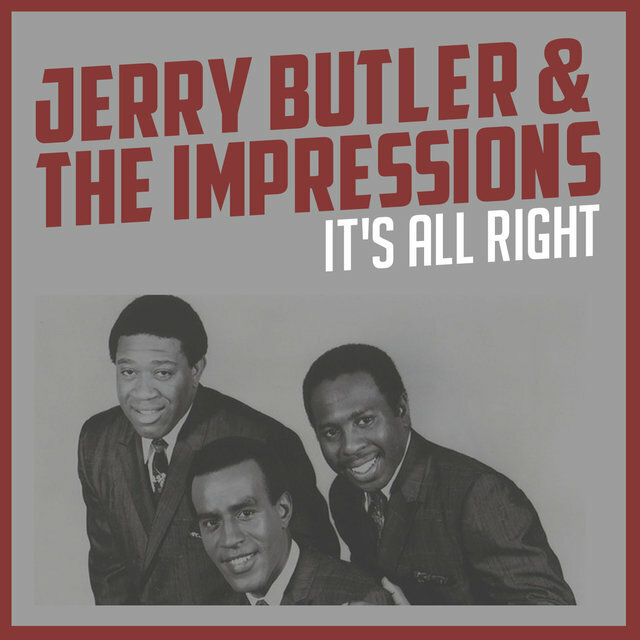 Lead singer Jerry Butler joined up and soon brought in his friend Curtis Mayfield as guitarist; the two had previously sung together in a church choir and a couple of local gospel groups as youths. 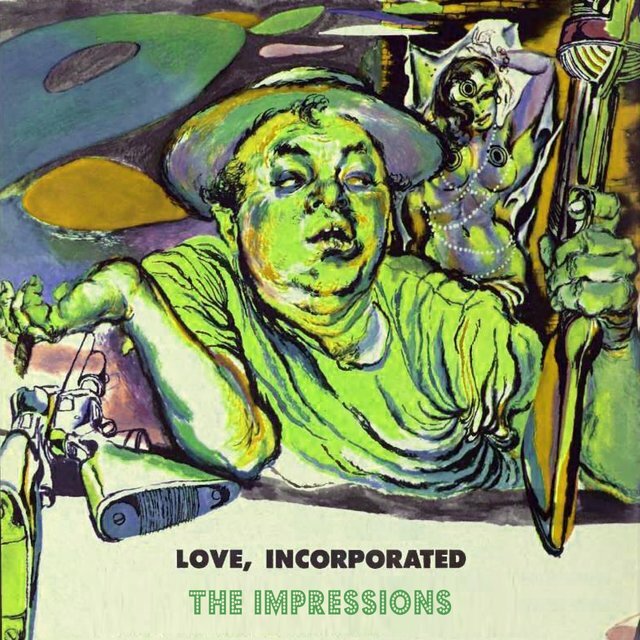 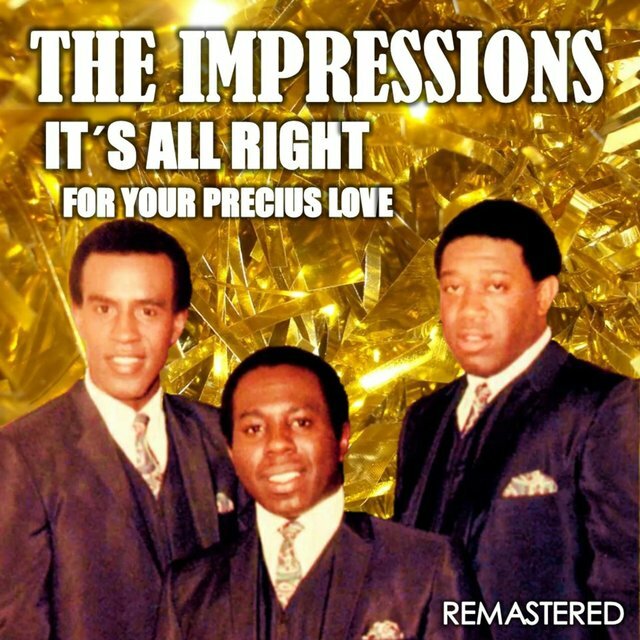 Renamed the Impressions by their manager, the group scored a major hit in 1958 with the classic ballad "For Your Precious Love," which hit the pop Top 20 and the R&B Top Five. 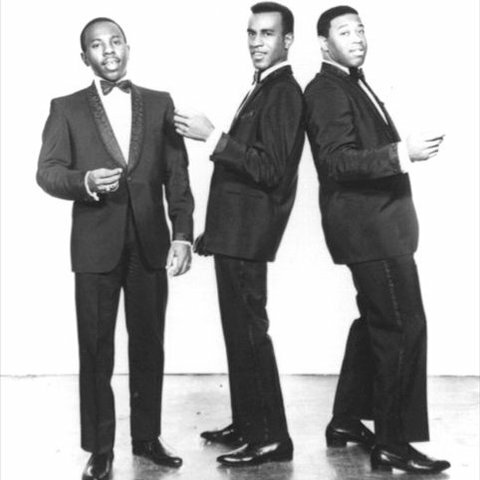 Butler's gospel-inflected lead vocal was a departure from the norm, and the fact that the single billed him in front of the rest of the group foreshadowed his quick exit for a solo career, after just one more single ("Come Back My Love"). 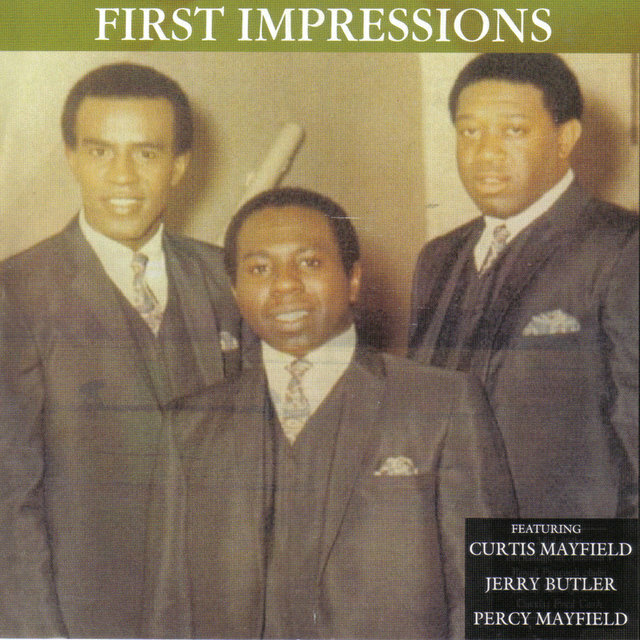 With new vocalist Fred Cash in tow, Mayfield took over the lead tenor role, eventually becoming the group's chief composer as well. 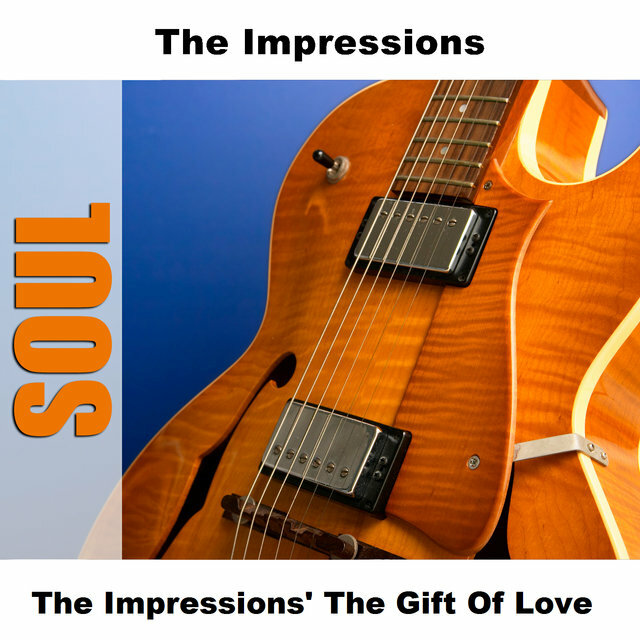 First, though, he hit the road as guitarist and musical director for Butler's backing band, and also co-wrote some of Butler's earliest singles, including the R&B number one "He Will Break Your Heart" in late 1960. 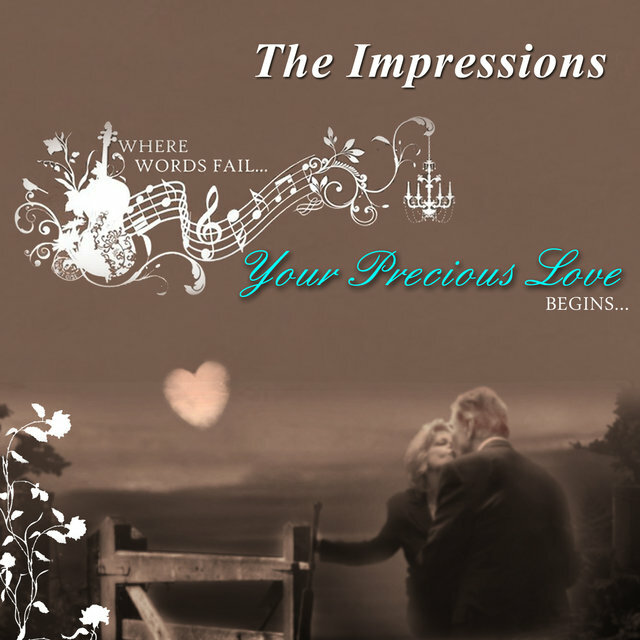 Mayfield's success as a songwriter encouraged him to form his own publishing company. 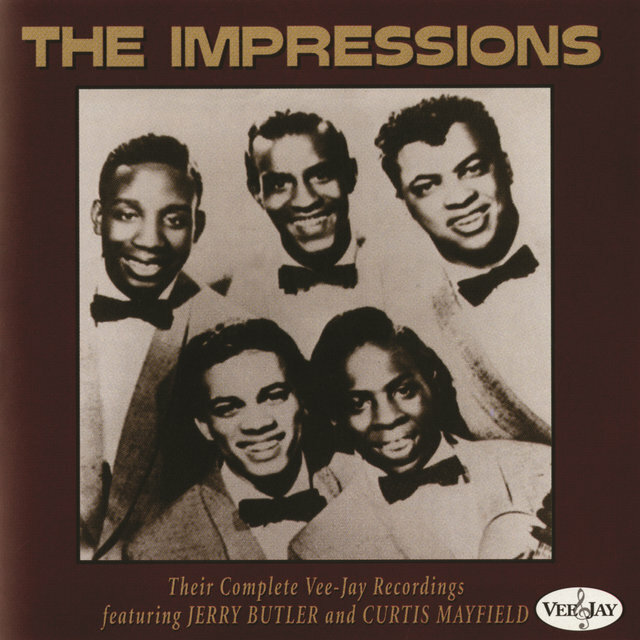 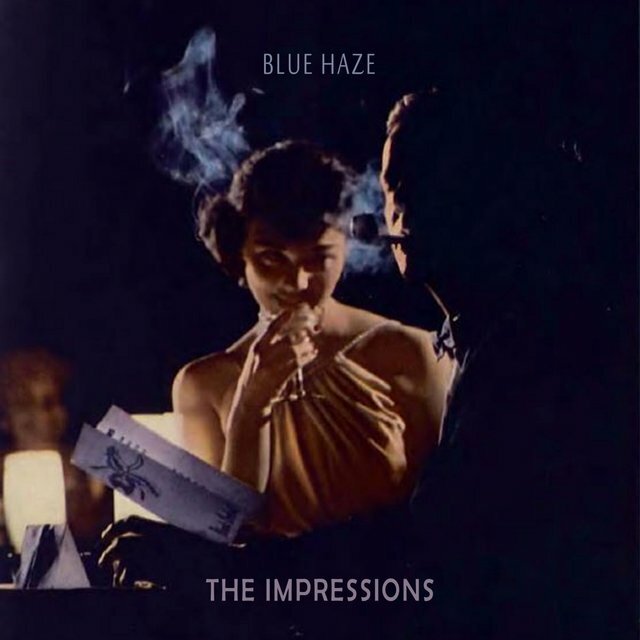 With the money he earned by working with Butler, he reconvened the Impressions and brought them to New York to record for ABC-Paramount in 1961. 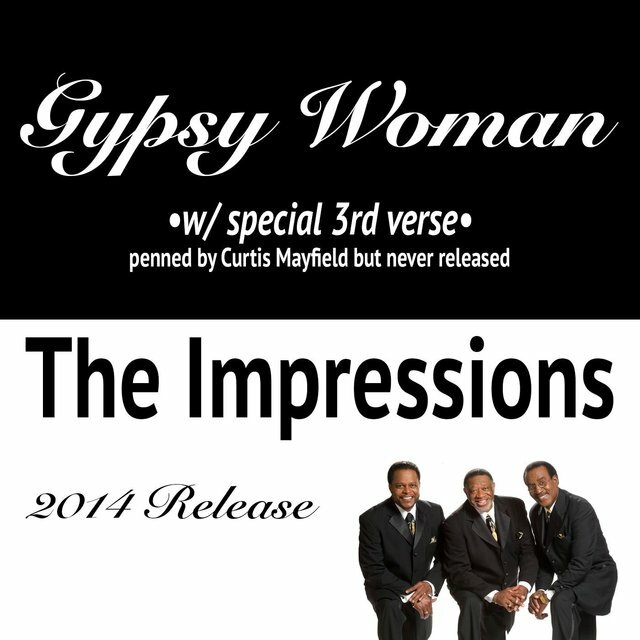 Their first single, the Latin-inflected "Gypsy Woman," was a number two R&B smash, also reaching the pop Top 20. 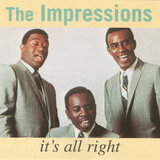 Several follow-ups failed to duplicate its chart success, and the Brooks brothers left the group in 1962; now down to a trio, the Impressions returned to Chicago and began recording with arranger Johnny Pate, whose horn and string embellishments added a bit more heft to their sound. 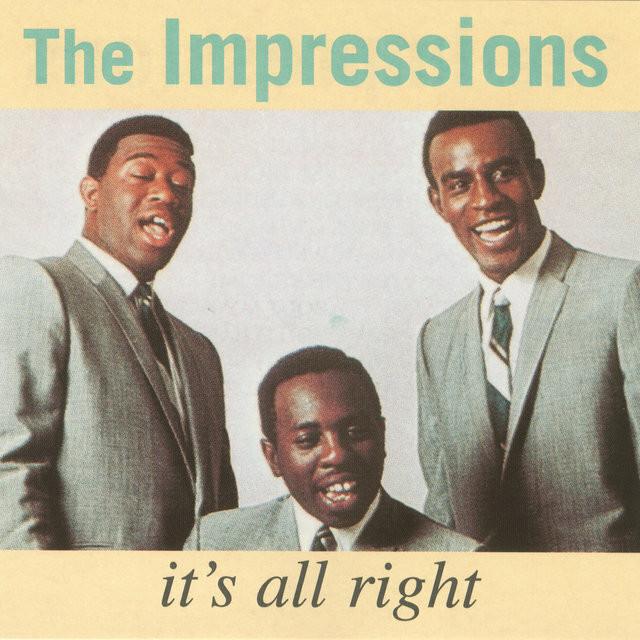 They struck gold in 1963 with "It's All Right," whose gospel-style lead-swapping helped make it not only their first R&B number one, but their biggest pop hit as well, with a peak of number four. 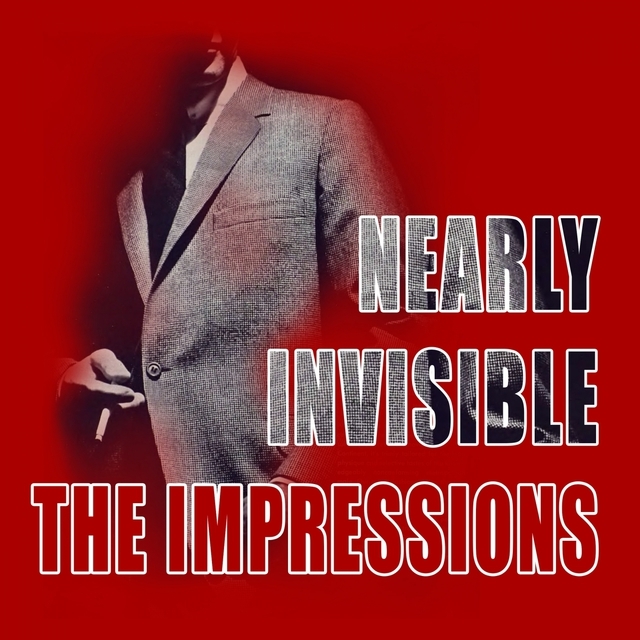 The same year, they issued their eponymous first LP, which many critics still consider one of their finest. 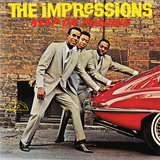 1964 brought the hit single "Keep on Pushing," the first of Mayfield's numerous black pride anthems (though at this stage, his sentiments were much less explicit than they would later become). 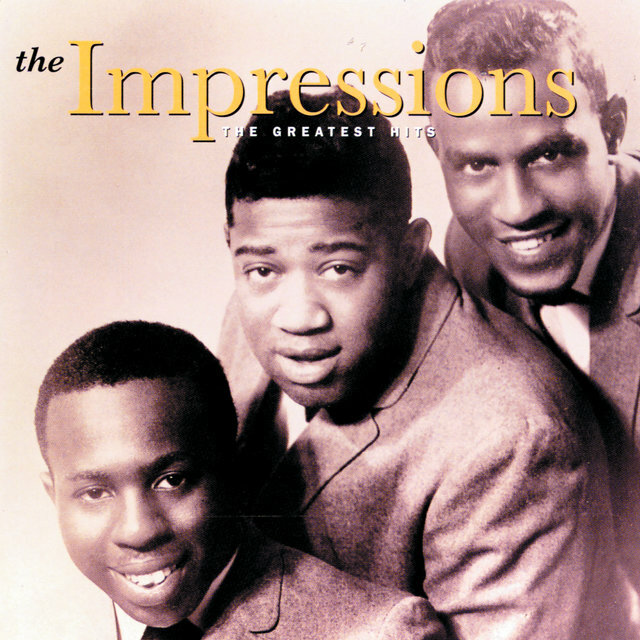 The album of the same name also featured a marching-beat cover of the gospel standard "Amen," inspired by the song's inclusion in the Sidney Poitier film Lilies of the Field. 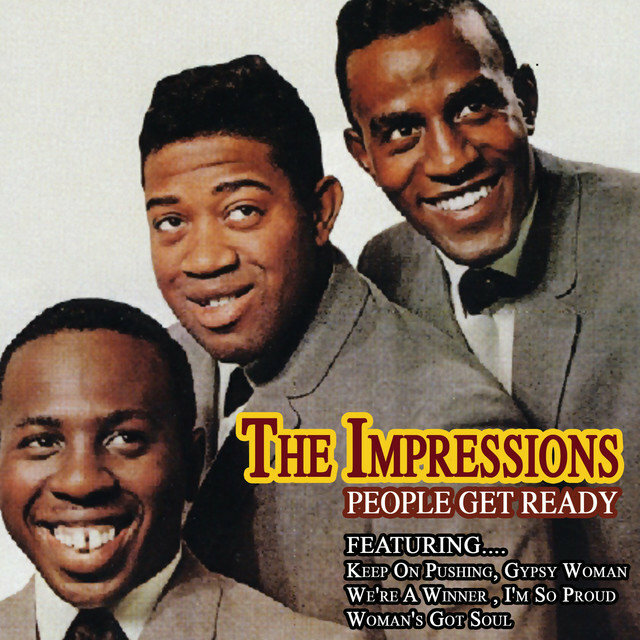 Gospel also informed what became perhaps the best-known Impressions hit, 1965's "People Get Ready"; if its lyrics weren't overtly political, Mayfield's intent was clear, as the song became an anthem of transcendence for the civil rights movement and an oft-covered soul standard. 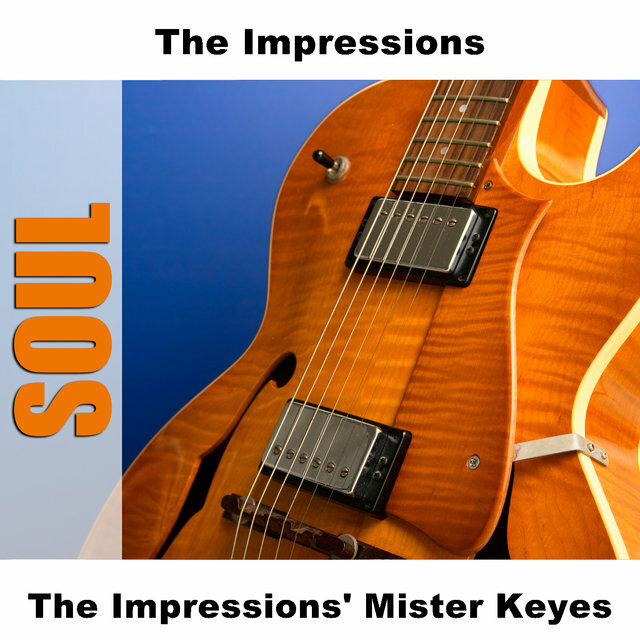 The mid-'60s saw Mayfield trying to keep pace with the Motown hit factory by incorporating elements of its style into his own writing. 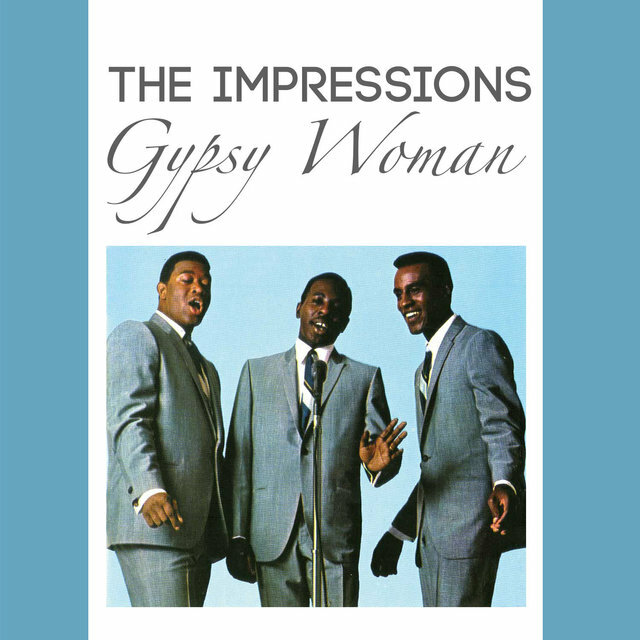 The group recorded prolifically in 1965, but their commercial fortunes dropped off over the next couple of years. 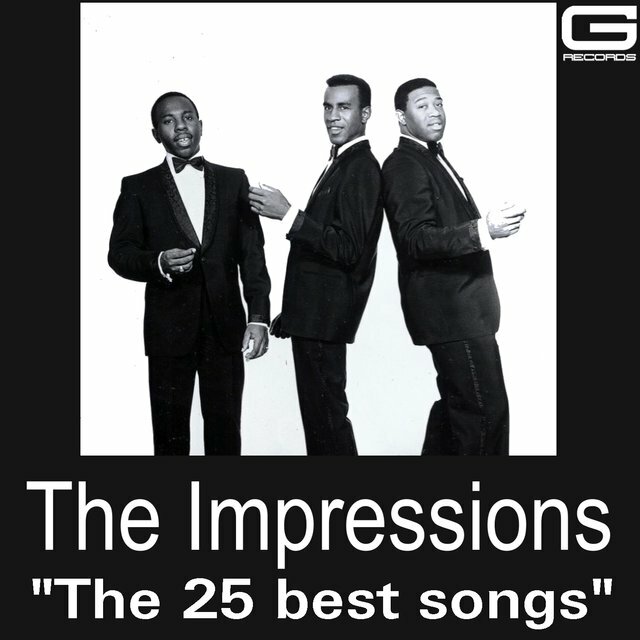 When the Impressions returned to the upper reaches of the R&B charts, it was with 1968's "We're a Winner," the most straightforward celebration of black pride Mayfield had yet composed. 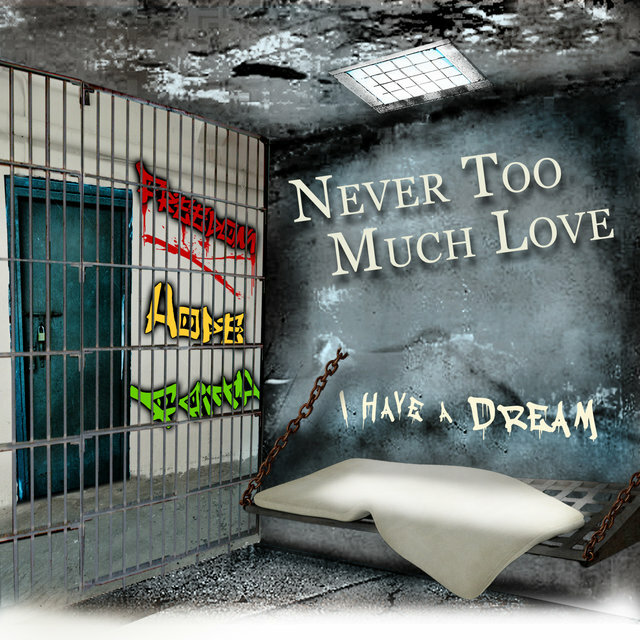 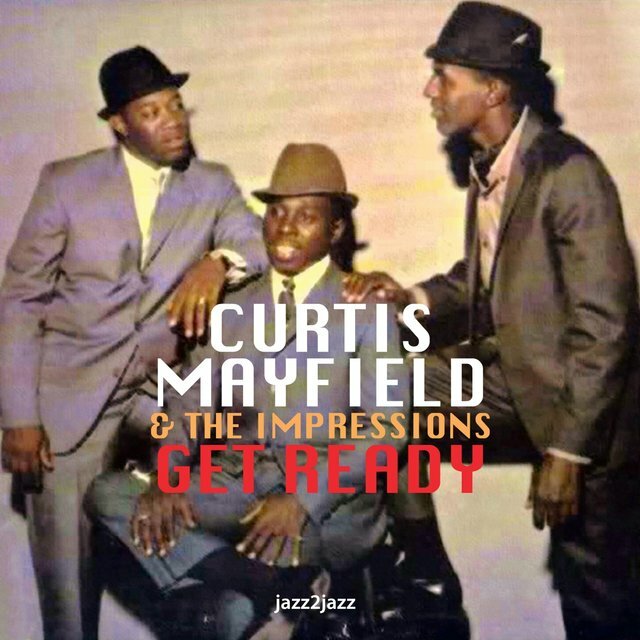 That summer, the group left ABC to record for Mayfield's newly formed Curtom imprint, which allowed them greater freedom in terms of the lyrical content Mayfield wanted to pursue. 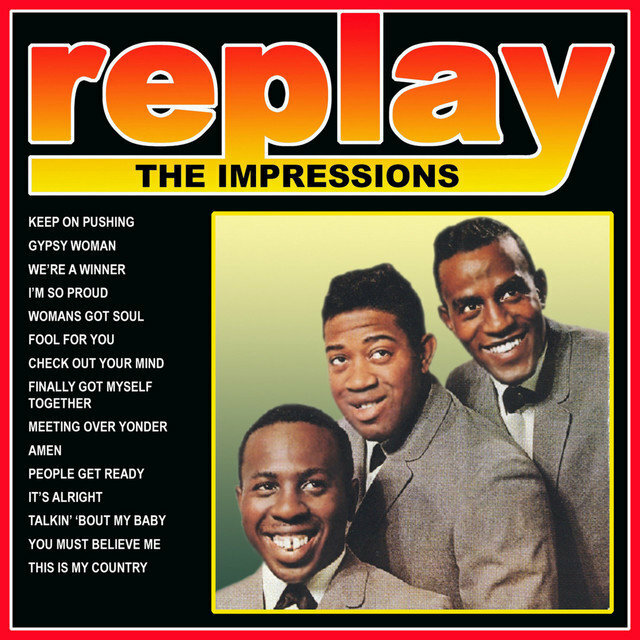 More aggressive message tracks like "This Is My Country," "Choice of Colors," and "Check Out Your Mind" followed over the next couple of years, as did some of the group's most consistent albums, particularly The Young Mods' Forgotten Story (1969). 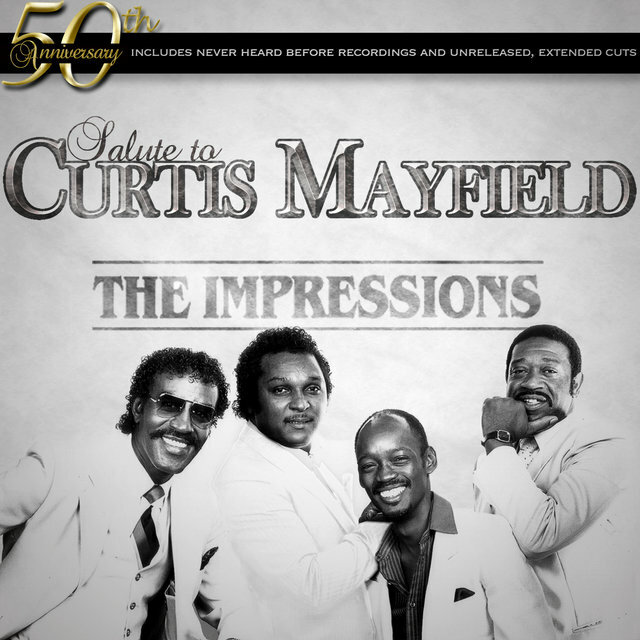 1970's Check Out Your Mind was Mayfield's final album with the Impressions, but the group remained on Curtom after his departure, and he continued to write and produce some of their material.